Airport Motel GDN is located near Gdańsk Airport - walking distance 400 m (5-7 minut). To the Airport are arriving commuter train from Gdansk and buses from Gdansk and Sopot. Each of our room has its own bathroom with shower. Free Wi-Fi in all rooms. Free parking for hotel guests. Our reception is open 24 hours, you can arrive with late flight after the midnight. A self-service canteen is available with tea/coffee, bread, butter, cheese, ham, tomato etc free of charge from 4:00 am. Coffee/tea - 24 hours. 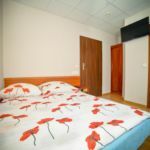 The rating of Airport Motel GDN w Gdańsku is 9.4 from the maximum 10, 3 based on actual and valid guest ratings and reviews. 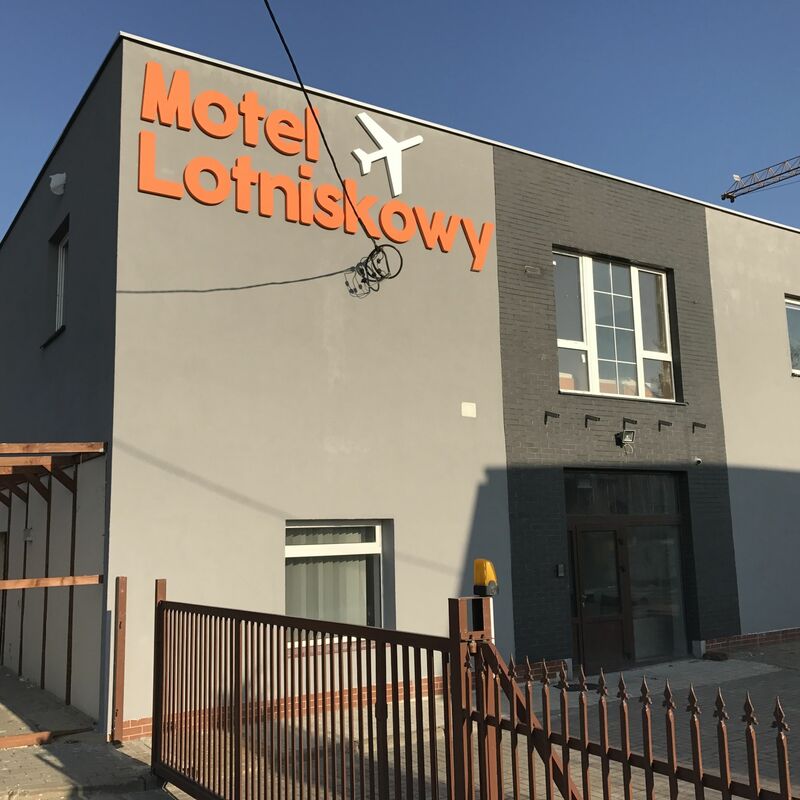 "Kawa, chetbata i pełna lodówka do dyspozycji cała dobę,"